What’s the Difference between Flash Drive and Hard Drive? Q: My grandson wants a big hard drive for the holidays, and I have seen a 1TB flash drive in the airport, but it’s labeled almost close to a thousand dollars. Then my son told me I can get a regular big hard drive for less than 100 bucks in Amazon. What’s the difference between flash drive and hard drive? A: Quick answer, there is only one major difference for normal users, the durability. We can drop a flash drive on the floor without worrying too much about the damage over the data inside . However, if we drop a hard drive instead, we would expect some damage on the disc inside , which might cause some data lost. The flash drive, often called jump drive or USB flash drive, is originally created to transfer data between computers; in a sense it’s a 21st century floppy disk, just in a much colorful skin. 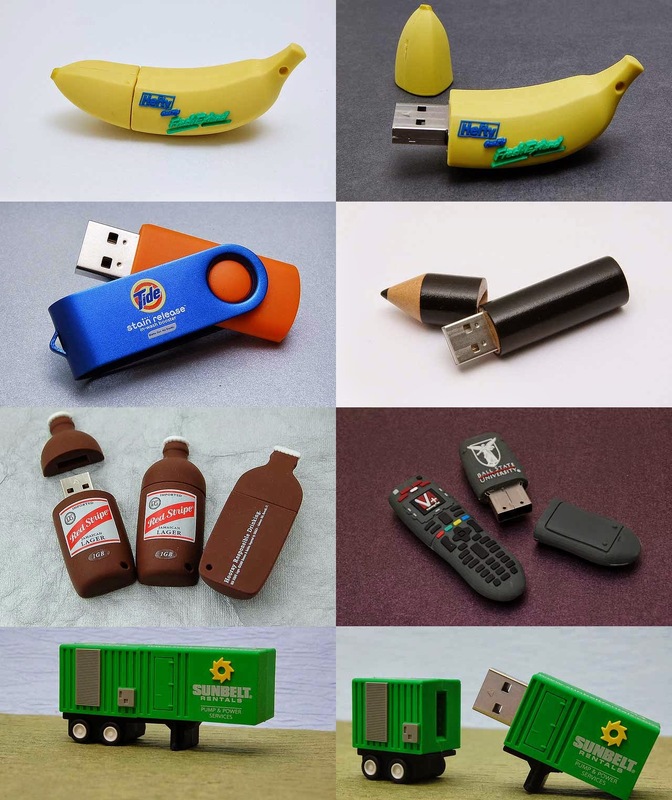 As you can see all those promotion and commercial flash drives, the market has been booming for a while. This is how flash drive looks inside. It’s a piece of computer chip, and that’s why it’s ok to drop it on the floor. As normal users, we often have several small USB flash drives, between 8G to 32G, because they are selling for a reasonable and almost cheap price. And most likely, we use them to transfer large files, such as movies, music, or photos. 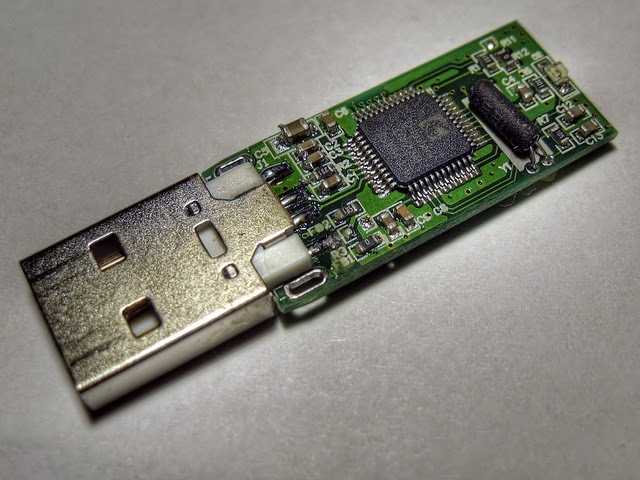 For smaller files, such as text files or presentation files, many users share them by the cloud storage today, for a very good reason that the USB flash drive could carry some computer virus, which may endanger users’ computers. As for the hard drive , we used to install it inside computers, but today, many of us are taking it on the run. 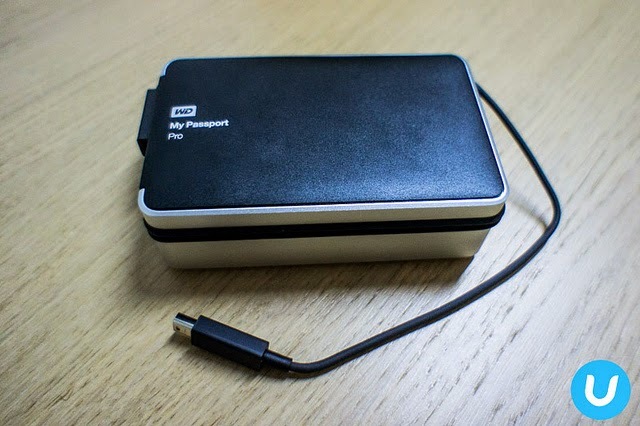 Such kind of hard drive is called portable or external hard drive, as the name suggests well: users can take it around and it stays outside the main frame of a computer. The hard drive is relatively cheap those days, and many of us have more than one for large files, such as photos, music or movies. 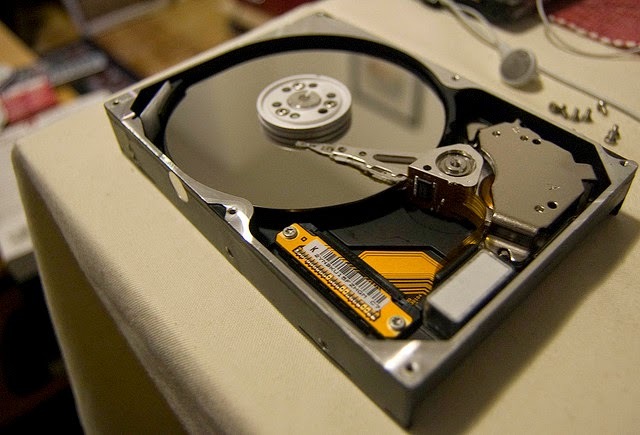 This is how the hard drive looks like inside. The basic framework of a hard drive hasn’t changed too much since it was invented. Only the size of it has become much smaller than that of its first model. As we can see, it almost looks like 21st century version of vinyl records, so if we drop it, we would expect the break of the needle and possible damage on the disk. The durability of a flash drive is why we choose it for data transfer; however, it comes with a high price when the capacity goes up, as we notice. For some daily transfer jobs from one computer to another, a 8G to 32G flash drive would be the best choice. And for the capacity beyond 32G, a real hard drive will save you some green. Of course, for all who need to run in and out the war zones and jungles, a big flash drive will be a needed choice. However, for normal users who mainly want a hard drive to save some files, such as games, music, movies or photos, the external hard drive is a better and more affordable choice. Just remember, do not throw it over a football field. Read related article: Backup to the “Cloud” ?